Nebraska Methodist College (NMC) is one of only nine* U.S. institutions of higher learning to receive a 2018 Best Nursing School for Men in Nursing Award from the American Association of Men in Nursing (AAMN). 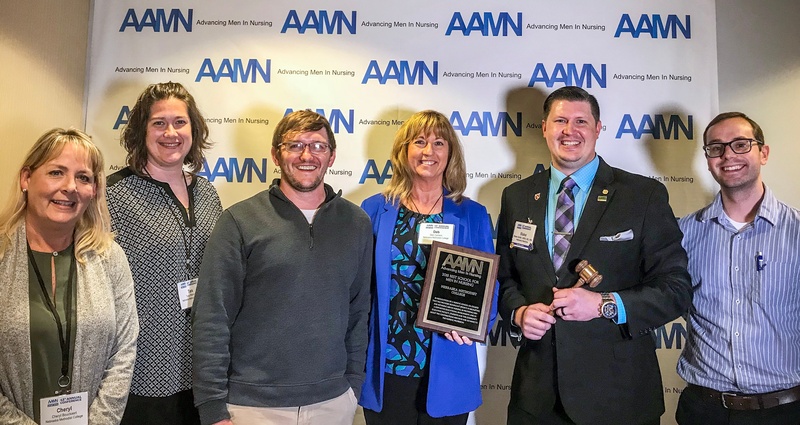 The award was presented at the 2018 AAMN conference held in Milwaukee earlier this month. “Nebraska Methodist is a college with arms open wide for everyone,” said Troy Beekman, BSN, RN, one of the students who represented NMC at the conference. 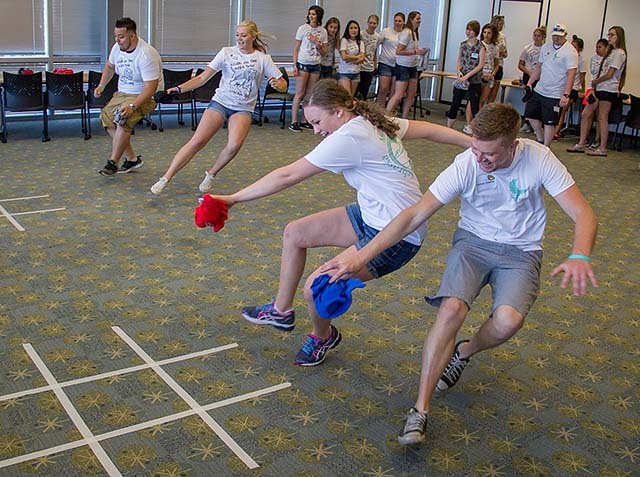 For many college students, engagement in activities outside of the classroom can have just as much of an impact on your future career. 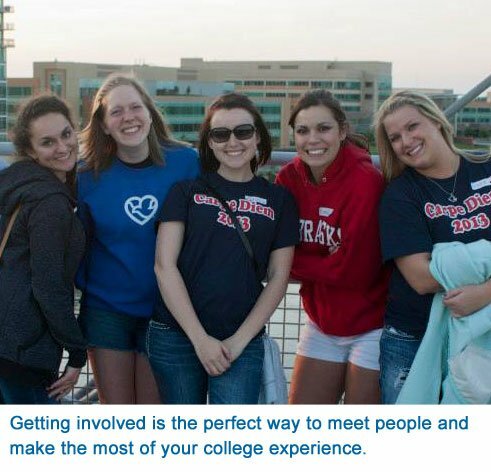 Plus, connecting with classmates can really help make your college experience more fun. As a child, Lauren had to receive an allergy shot every day. For most kids, this would be a scary prospect, but Lauren's Great-Aunt Deanna's skill as a nurse helped forge an early love of the profession. Deanna maintained a friendly, positive demeanor while giving the shots, making them much easier to bear. 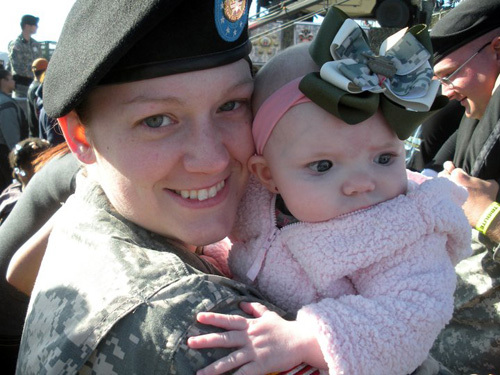 These daily interactions inspired Lauren to bring the same comfort to patients. Now in her third year of nursing school, Lauren has quickly fallen in love with Nebraska Methodist College. 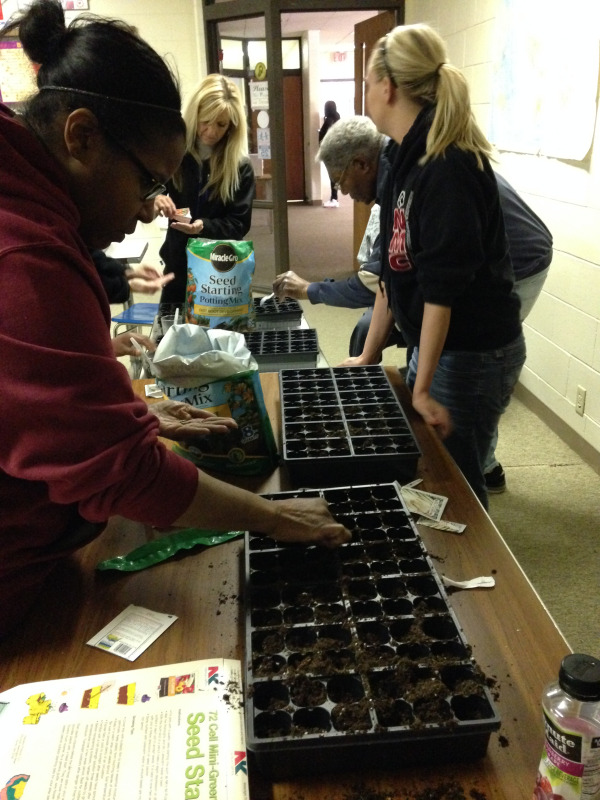 In March, a group of 11 Nebraska Methodist College students participated in the Spring Break Service Immersion, giving them a first-hand look at food issues in the surrounding Omaha community. The service immersion focused on the nutritional status of children among Omaha’s urban population. 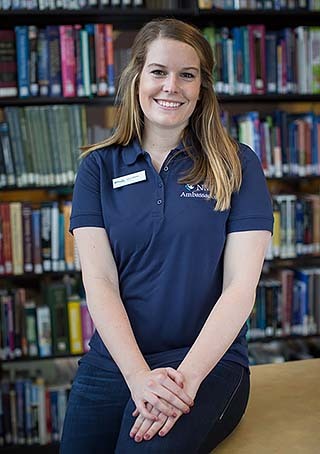 Christina Alkire isn't your average nursing student at Nebraska Methodist College. Yes, she worries about upcoming tests, studies nonstop and tries to balance school time with family time, like the rest of her classmates. Whether you are looking for a challenge, want to make a difference, or are interested in meeting new people, Nebraska Methodist College has a variety of student organizations offering students a number of opportunities.